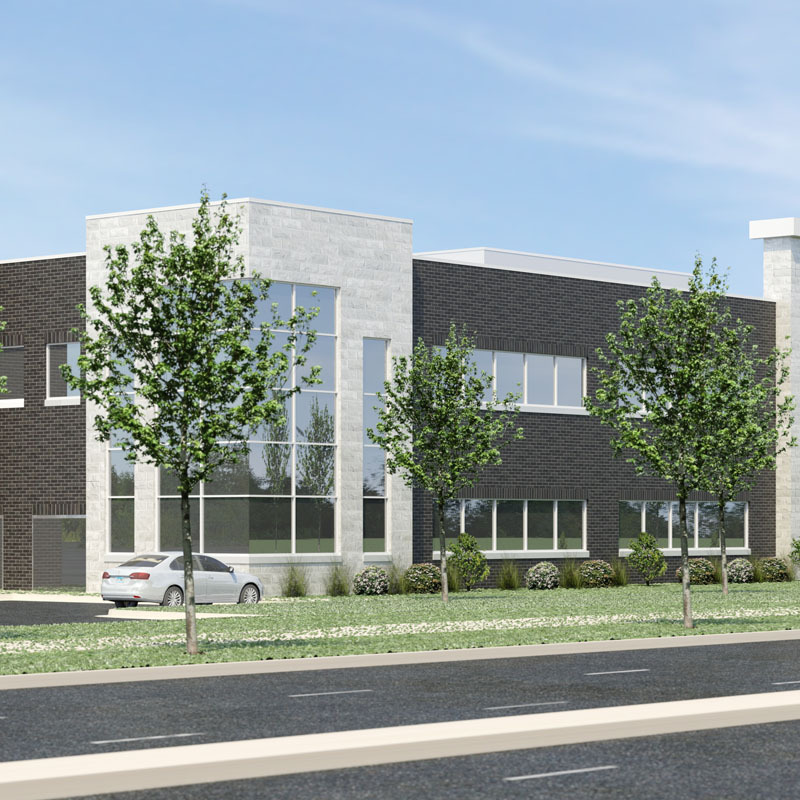 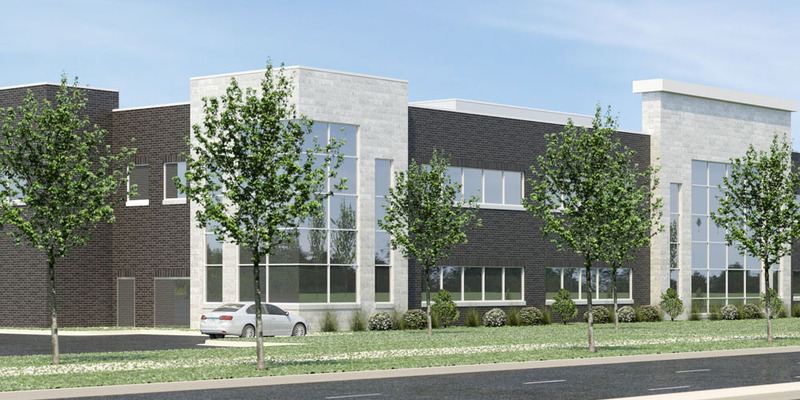 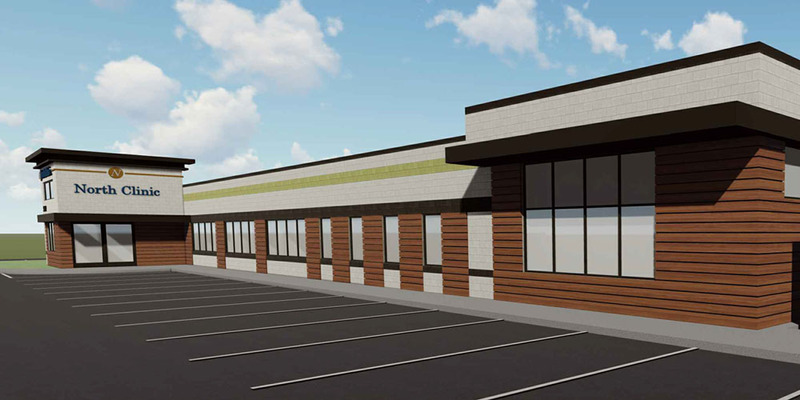 Occupying the second floor, Summit Orthopedics anchors this easily accessible building situated just off Interstate 494 with a specialty care clinic and ASC. 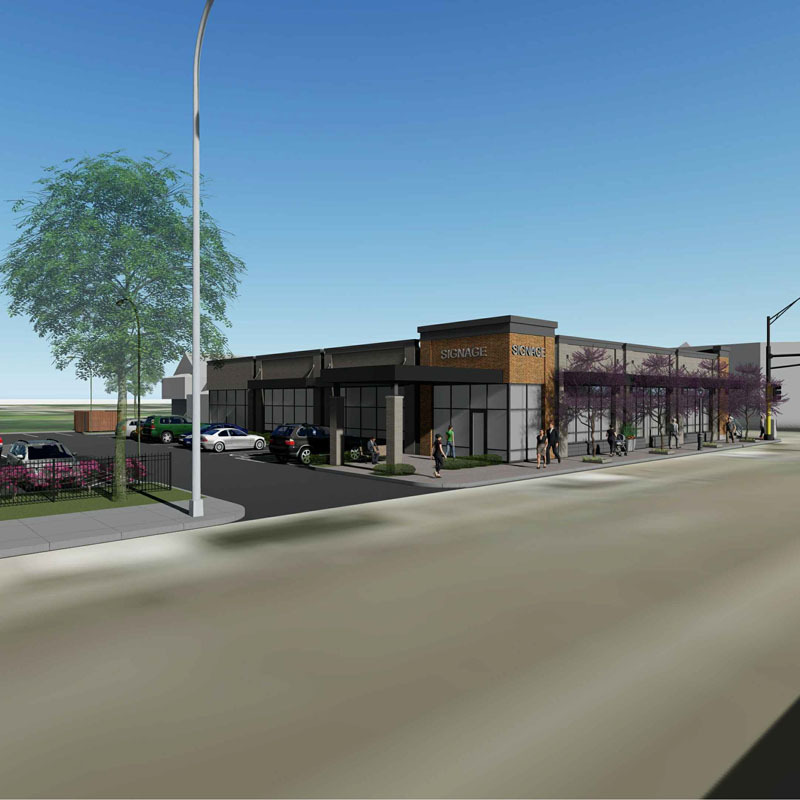 Constructed in the Capitol Area Architectural Overlay District, an area of focus for economic growth and reinvestment for the City of St. Paul, the Fresenius Medical Care Clinic offers kidney dialysis. 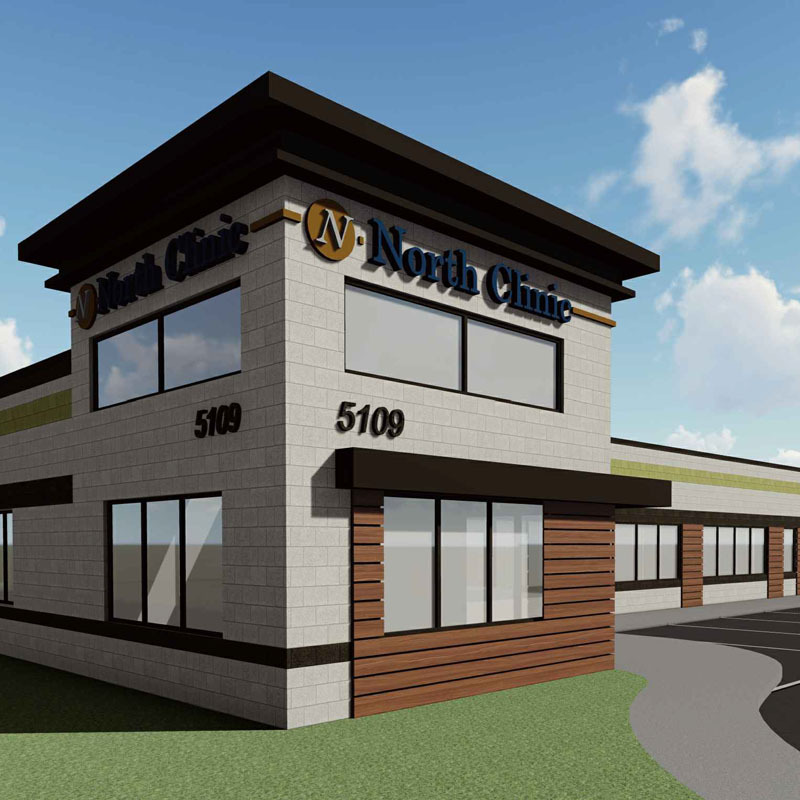 MSP Commercial worked closely with independent multi-clinic healthcare practice North Clinic P.A. 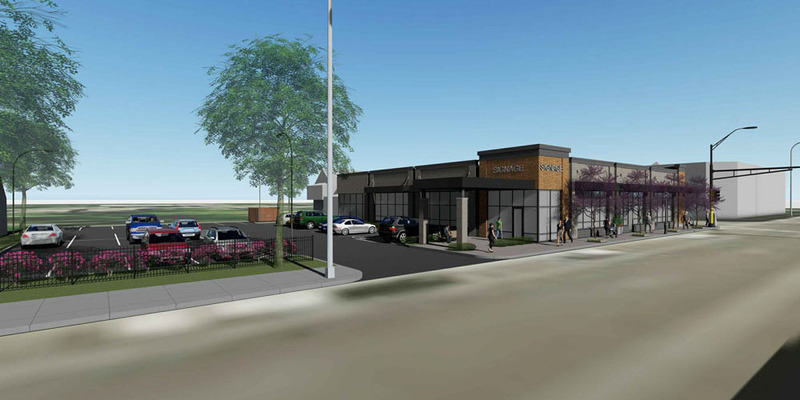 to repurpose the former Chalet Liquor store into a primary care clinic.